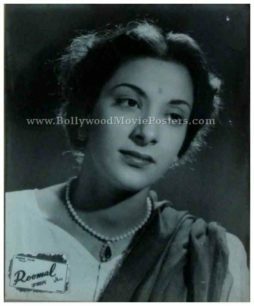 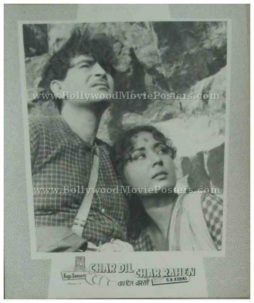 Black and white old Bollywood still photo of the Hindi film, Griha Lakshmi (1959) for sale. 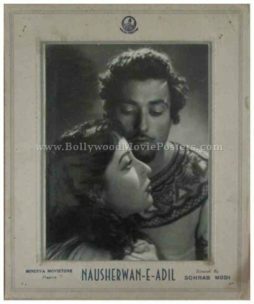 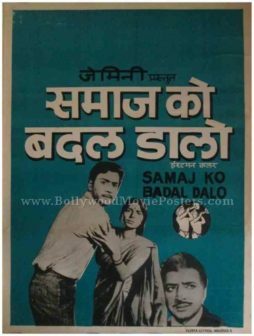 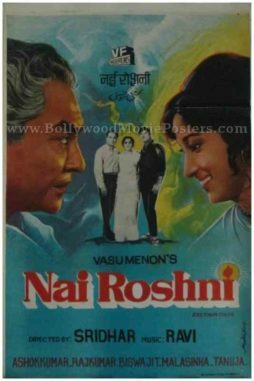 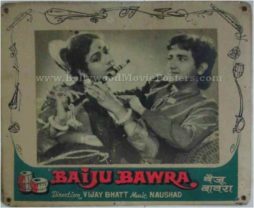 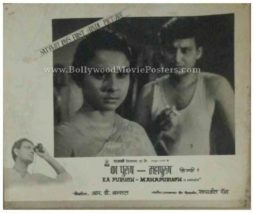 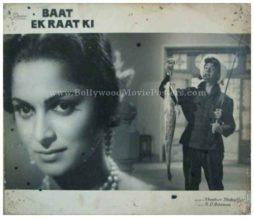 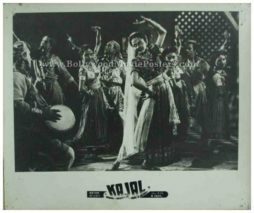 This is an actual surviving old Bollywood lobby card of the 1959 Hindi film directed by Raman B. Desai and produced under the banner of Bombay Movietone. 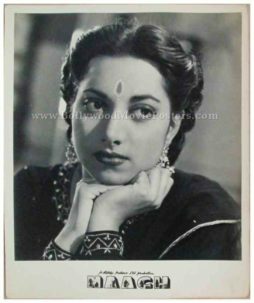 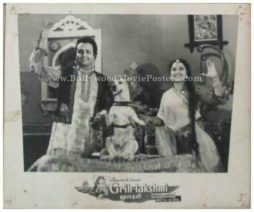 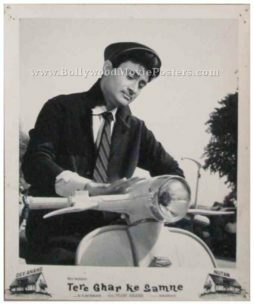 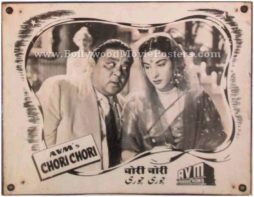 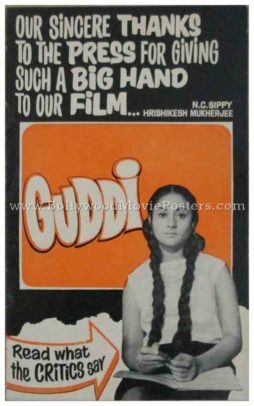 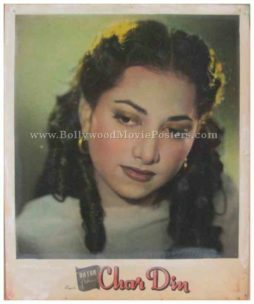 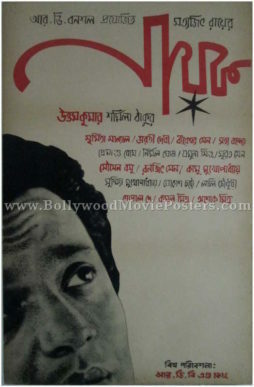 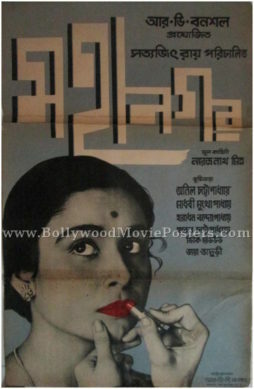 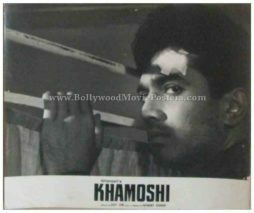 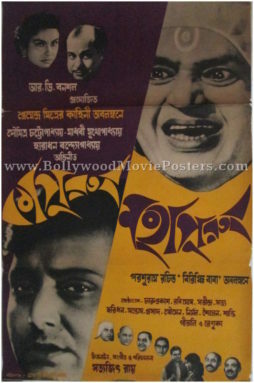 Featured here for sale is a rare surviving solo Bollywood movie lobby card of the film Griha Lakshmi (1959). 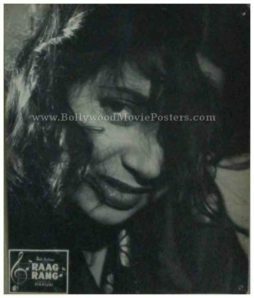 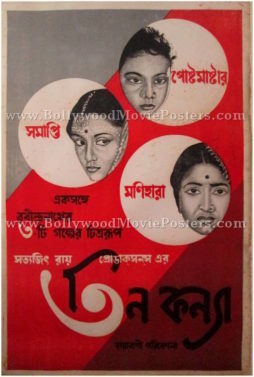 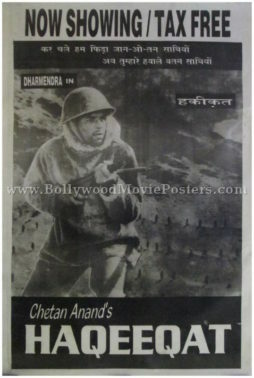 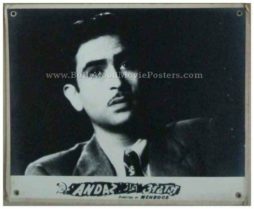 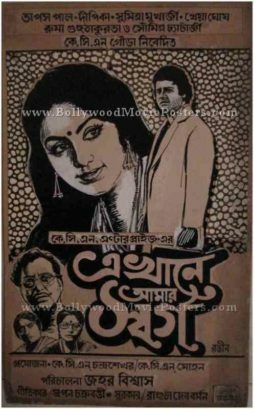 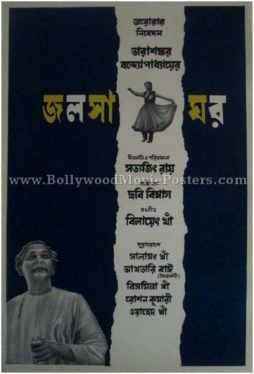 Printed and circulated during the original first release of the film (late 1950s), this old Bollywood black and white picture was printed for publicity of the film inside a cinema hall. 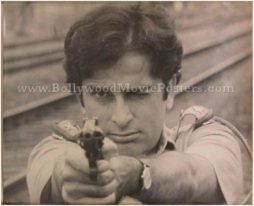 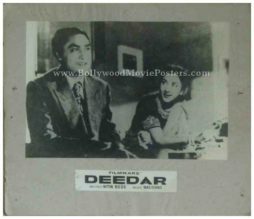 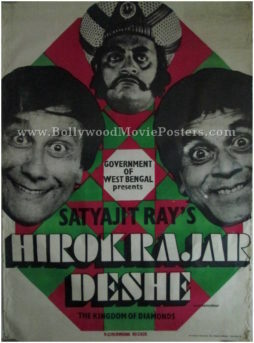 The four corners of this old Bollywood lobby card display visible pin hole markings – tell tale signs of being pinned on the notice board of a movie theater.